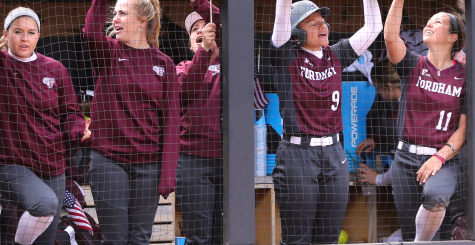 Football and basketball may garner the most attention, but Fordham Softball is far and away the most dominant team on campus. 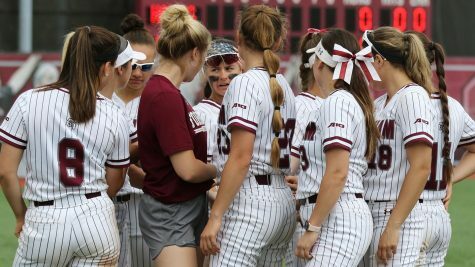 Six straight Atlantic 10 titles and eight NCAA Tournament appearances over the last decade have thrust the Rams into the national spotlight and cemented their place as one of the nation’s best softball teams. 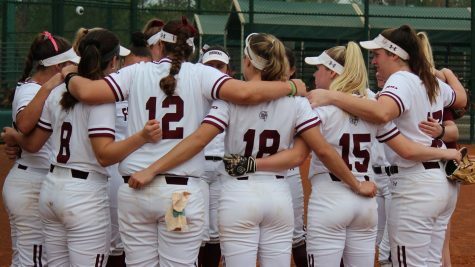 Last year, a 33-23 overall mark, including a stellar 18-4 showing in conference play, resulted in another NCAA Regional appearance. Losses to No. 11 LSU and No. 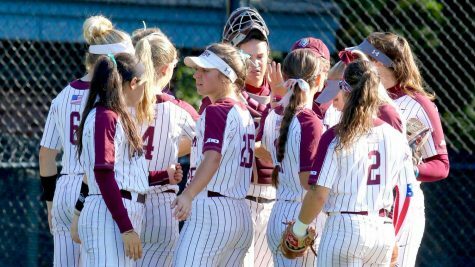 21 Louisiana halted Fordham’s special season, as the Rams bowed out early in the NCAA Softball tournament. 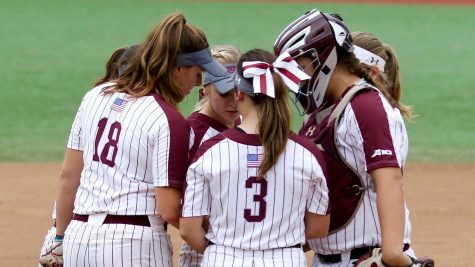 After a legendary 17-year tenure in maroon and white, head coach Bridget Orchard departed for Villanova to pursue her dream job, having an unfamiliar empty space at Rose Hill. Fordham wasted little time finding her successor in former mentee Melissa Inouye, who will be stepping into enormous shoes. 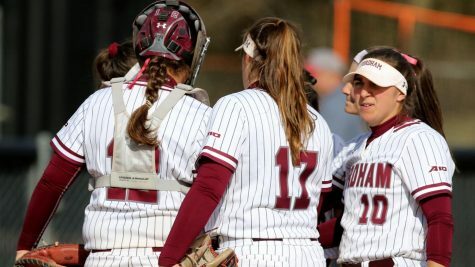 It’s not easy fulfilling a standard of excellence, but tapping a former Orchard assistant with six years of head coaching experience at Iona, including two MAAC Coach of the Year honors, was considered a home run. An extremely experienced group, highlighted by several players Inouye is familiar with, will aid the transition. 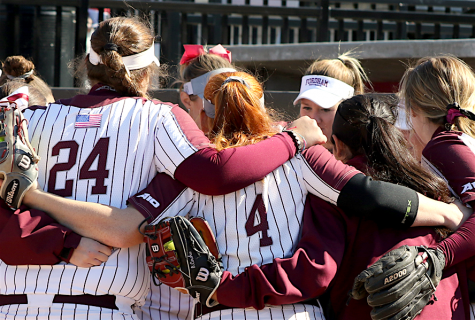 The Rams lose Seniors Lauren Quense (.348 OBP, 4.75 ERA) and Madi Shaw (13 HR, .436 OBP) to graduation, Junior Skylar Johnston (.315, 14 HR) to N.C. State and, most notably, sophomore Paige Rauch (16 HR, 1.66 ERA), who followed Orchard to Villanova after an outstanding Atlantic Rookie of the Year campaign in 2018. 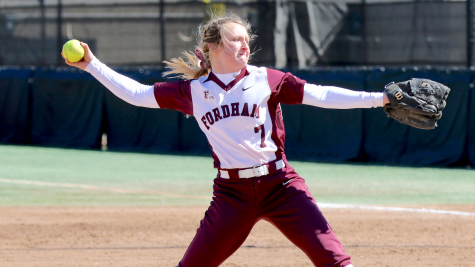 However, a vast majority of last year’s group returns, along with an impressive freshman core, including Cedar Grove, N.J. native infielder Sarah Taffet, a second-team All-American in high school, Bridgeport, Connecticut’s All-Area star outfielder Gigi Speer, Dumont, N.J. All-County selection pitcher Makenzie McGrath, and Hamilton, N.J.’s infielder Julia Martine, who raked to a .477 batting average over a four-year Hamilton West high school career. 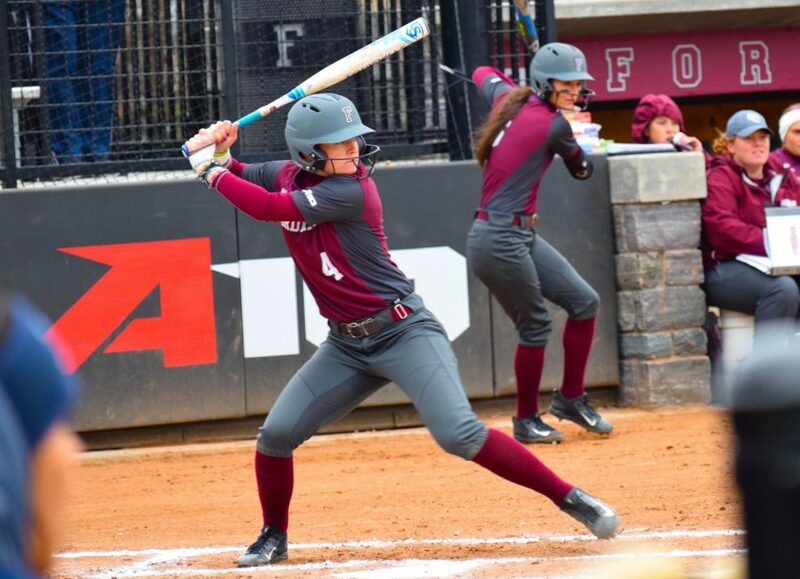 Perhaps the most welcome sign is the return of senior First-Team All-Conference outfielder Chelsea Skrepenak, a-middle-of-the-lineup force who slashed .331/.395/.548 with eight home runs last year. 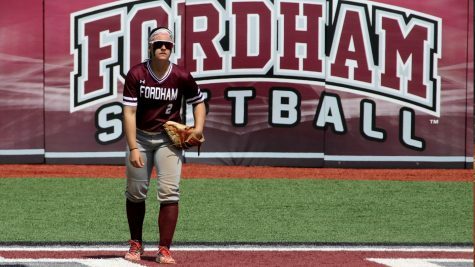 2018 A-10 Championship Most Outstanding Player and Second-Team All-Conference junior Madie Aughinbaugh will be back to anchor the pitching staff and fill Rauch’s void. 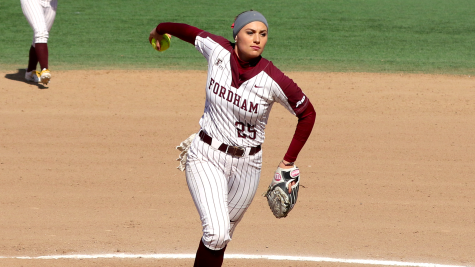 She led the rotation with 157 innings logged in 2018, and completed 15 of the 26 games she started, along with eight shutouts, working to the tune of a 2.99 ERA.